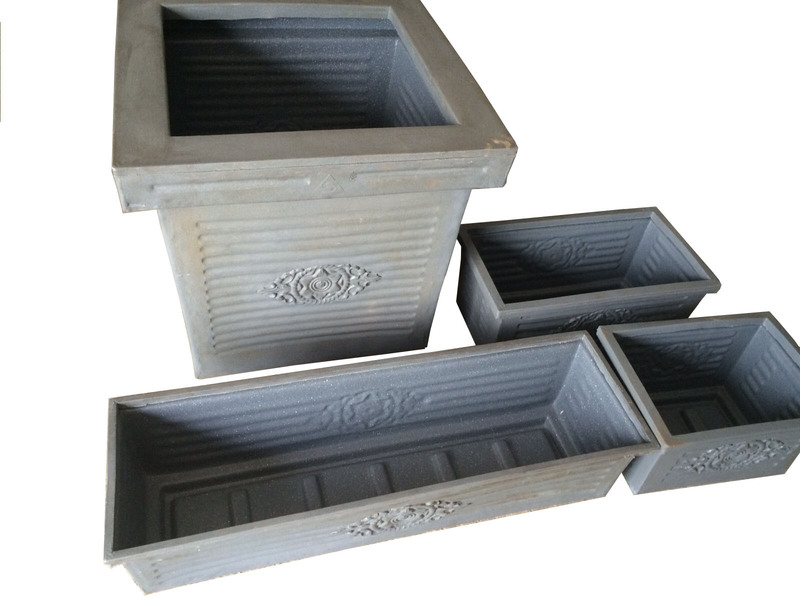 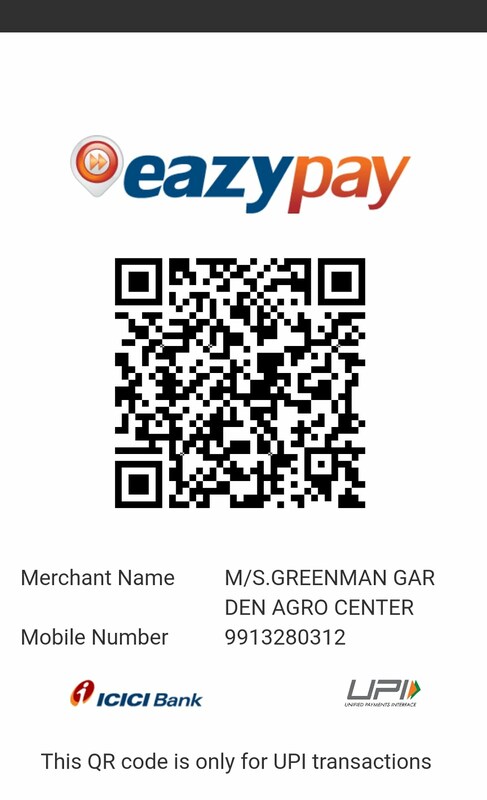 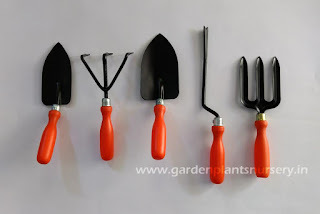 Garden Tools Supplier in Ahmedabad, Gujarat, India. 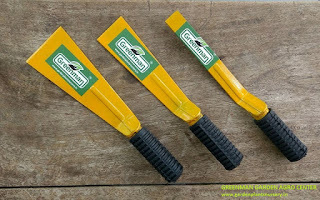 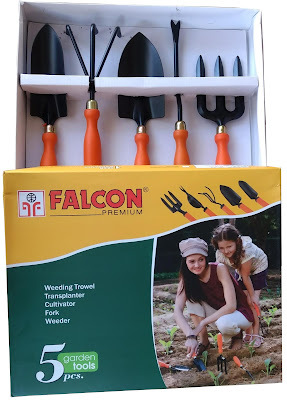 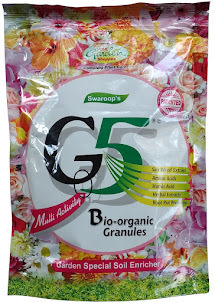 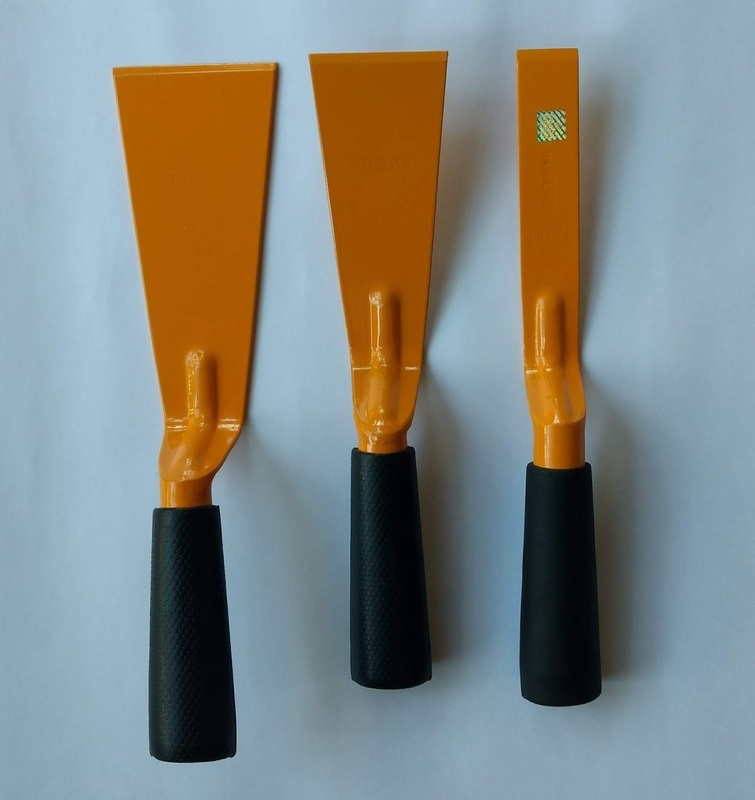 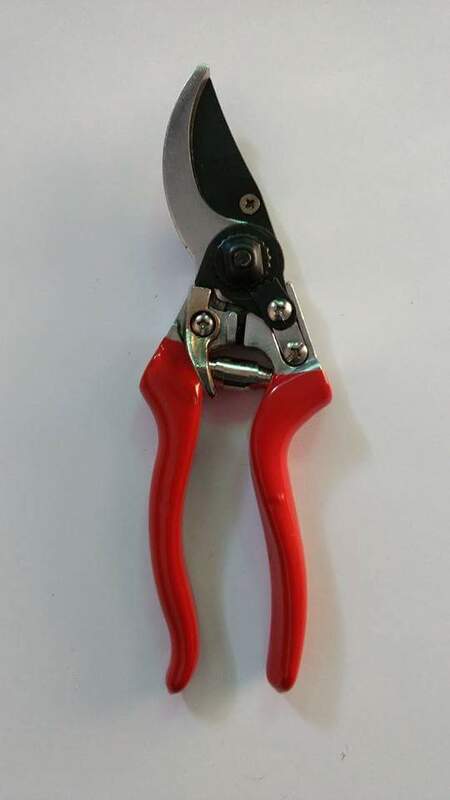 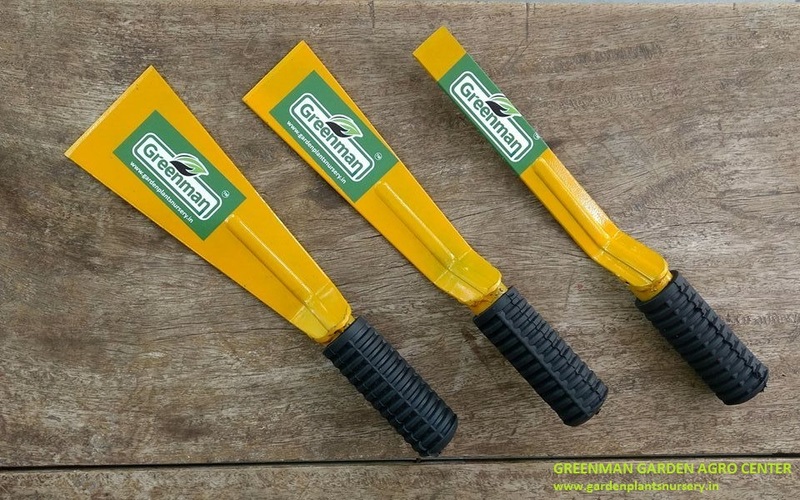 We offers Garden Tools like Secateur, Khurpi (Khurpa), Gardening Sickle, Agriculture Sickle, Hand Trowel, Fork, Weeder, Cultivator, Grafting Knife, Hedge Shear, Garden tools Set of 5 Pcs. 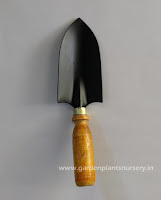 Falcon Khurpa 1", 2", 3"